Testimonials | Coast to Coast Property Inspections Inc. I have used Coast to Coast Property Inspections for many years and have nothing but the best to say about them! 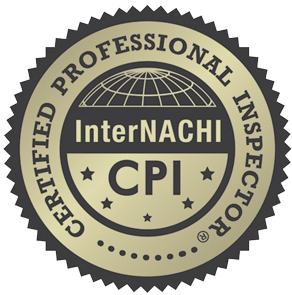 Every inspector I have had the opportunity to work with has been very knowledgeable and professional. Ingrid, in the office, is a pleasure to work with as well. The reports are sent to both the client and agent very quickly. At the inspection, areas of concern are always pointed out and discussed with both myself and the buyer so there are no surprises in the report. I would highly recommend Coast to Coast to anyone that wants a thorough and professional inspection done! COAST TO COAST PROPERTY INSPECTIONS ARE VERY PROFESSIONAL AND RELIABLE. 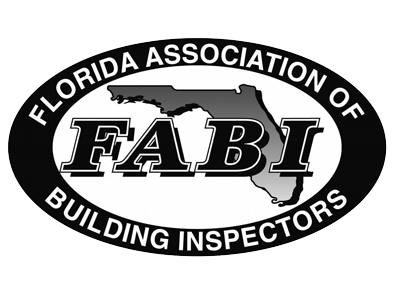 THEY COMMUNICATE WITH YOUR CLIENT TO MAKE SURE THAT THEY UNDERSTAND WHAT TO EXPECT DURING THE INSPECTION. THEY COLLECT FUNDS DIRECTLY FROM YOUR CLIENT. I HAVE USED THEM NUMEROUS TIMES AND WILL CONTINUE TO USE THEM. I WOULD DEFINITELY REFER THEM. Amazing company! We have been using Coast to Coast professional services for several years now. Punctual, thorough, detailed oriented, prompt fast Service and sound advise! 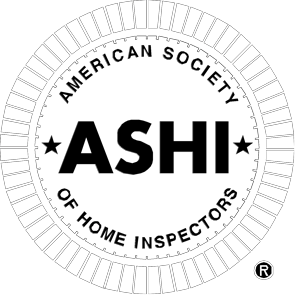 All of the inspectors that we had a pleasure working with are incredibly knowledgeable and professional! Highly recommend their services in all areas, including roofing, mold, as well as genera contracts!